The Federal Government says it wants to reduce the number of referrals being sent by fax. 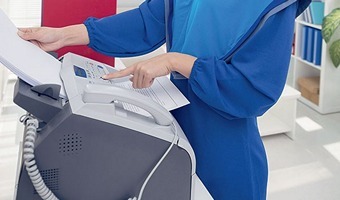 Despite the internet and high rates of computerisation across general practice, many hospitals and private specialists still demand faxed referrals. The government’s new Digital Transformation Office says too many clinics are bogged down by the resulting paperwork. The office is now working with bureaucrats at ACT Health to develop a system for medical practitioners to lodge referrals to the territory’s community health services for non-urgent medical treatment.